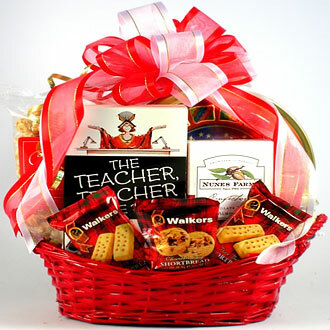 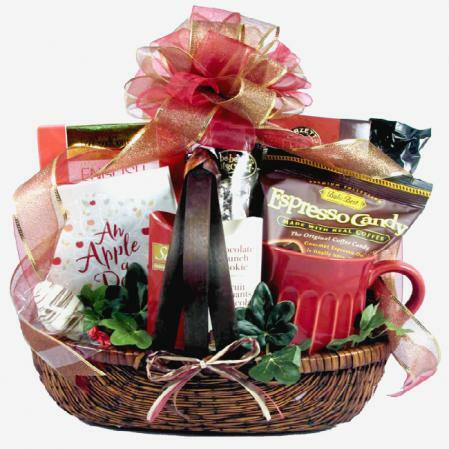 Send this teacher gift basket filled with delicious gourmet goodies to let them know that you think they are the Best Teacher Ever. 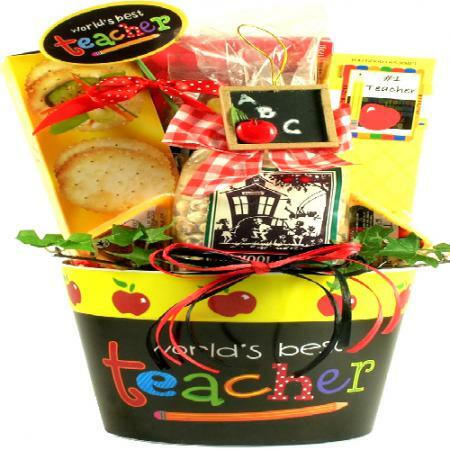 This unique teacher's gift basket features a cheerful planter filled with delicious gourmet goodies! 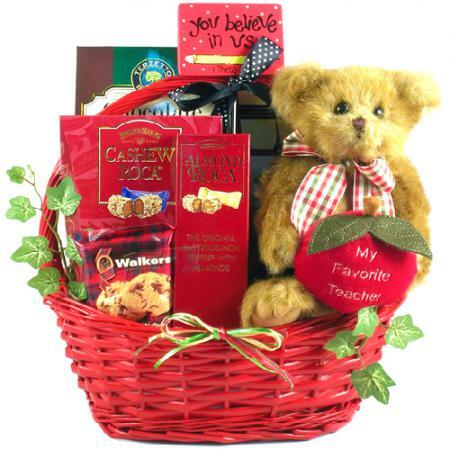 It's the perfect gift for your favorite teacher.